This chapter could have been titled 'controlling pests and diseases', but that would have misrepresented its essential aim. 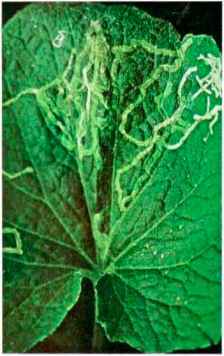 There can be little doubt that every greenhouse gardener, whether amateur or professional, has at one time or another had to deal with plants that have been attacked by pests or infected by disease. Equally, every experienced gardener will tell you that prevention is better than cure, and that the most effective method of keeping pests and diseases at hay is to ensure that your plants are fundamentally healthy and that they are growing in a hygienic environment. The truth of this is reflected in the fact th at the good gardener seems to use far fewer insecticides and fungicides than the inexperienced amateur. His advantage lies not so much 111 his use of superior plant varieties a- in his knowledge of plants and their idiosyncrasies and in his ability to recognize at an early stage the tell-tale signs of trouble. Every plant in the greenhouse needs to be examined thoroughly and often, and the shrivelled leaf, the weakly side shoot, the broken stem, and other sources of potential trouble removed. In the long run this work can be just as important as examining plants for the more obvious warning signs the presence of a solitary snail or insect, or the smallest patch of mildew. Q Start with clean plant material: carefully examine any plant or cutting that is to be introduced into the green house from another source. If it shows the slightest sign of disease or is carrying insect pests, these must be dealt with before it is allowed into the greenhouse, Q Keep newly introduced plants isolated from the others for about a fortnight if possible, Polythene is an aid to this, but alternatives arc a frame or large empty propagating case. Q liny new plants from a reliable nurseryman; he has .1 reputation to uphold and will not wish to sell you plants with problems. Q When propagating vegetatively use only material taken from first-class, selected plants. (3 Rotate crops in the border soil whenever possible. After a crop such as tomatoes has been grown tor two consecutive years 111 the same border soil, the yield per plant falls dramatically owing to the build-up of soil diseases, O When growing plants in containers on contaminated border soil, isolate the border with polythene sheeting; white polythene with a black reverse side is ideal, for it will reflect light and thus assist plant growth. O Pests and diseases often develop under paths: construct paths of removable paving stones. CJ Avoid bringing soil into the greenhouse on boots and garden tools it may contain harmful organisms that will spread diseases. 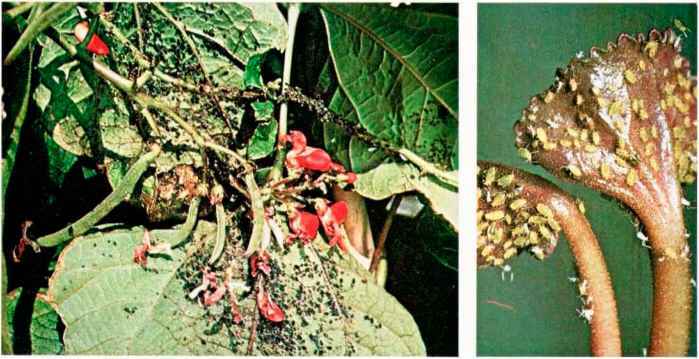 Q Avoid handling diseased and clean plants at the same time. Virus diseases are, in tact, spread in many ways, but hands and knives are common carriers. Q When moving plants from seed tray to pot, or w hen potting on. plant at the same depth as before. Q Always handle seedlings by their leaves, not by their stems. Grip the leaf blade lightly between thumb and first finger. 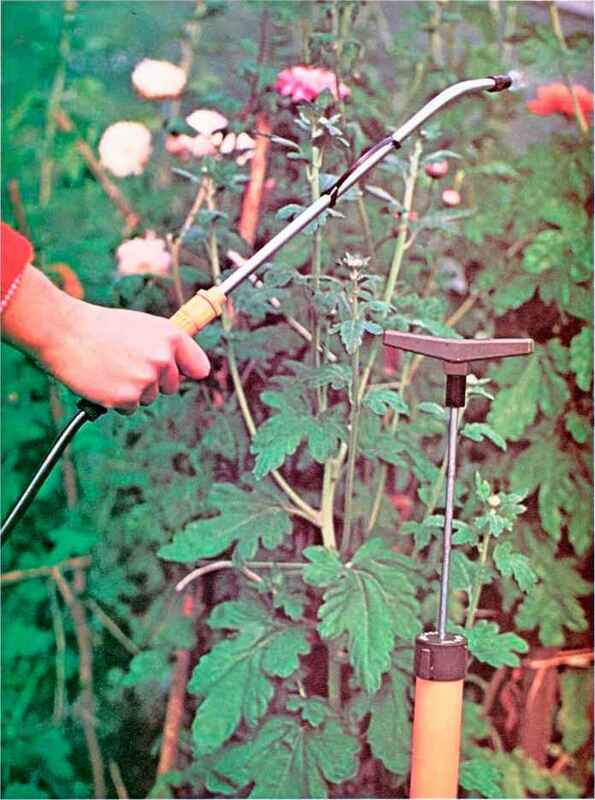 Very small seedlings are best handled with a match-like stick with a V notch cut in one end. 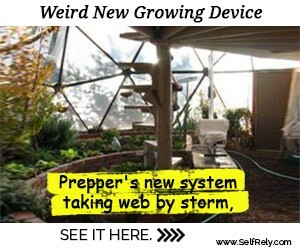 O Take prompt action to stop water drips in greenhouses. Excessive moisture not only locally waterlogs compost or border soils but may assist the spread of disease. Q Ensure that plants are fed regularly during periods of active growth. 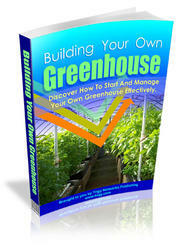 Q Give the inside and outside ot the greenhouse a thorough clean at least once a year. Even if these and other measures are taken, however, you are virtually certain to have sickly plants on your hands at some time or other. The sources of trouble can be divided into tour categories: pests, diseases, physiological disorders, and deficiencies. I have listed the most common ot them below, with suggestions for action. When recommending chemical control, I have omitted mentioning specific chemicals, but I have listed some of the main proprietary products on pages xri-7. Note that certain chemicals, although effective against a given pest, may also harm some plant species. Most garden shops and horticultural stores can provide manufacturers' charts that indicate species, dosage rates, and frequencies recommended for treatment of plant disorders by particular products.